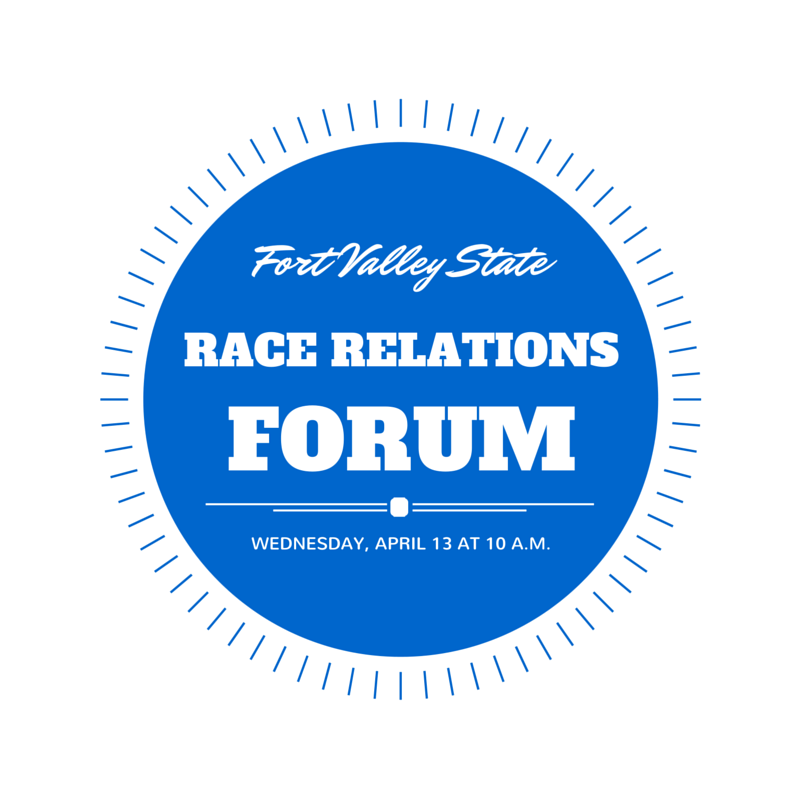 April 8, 2016 —Fort Valley State University’s Criminal Justice Department will hold a Race Relations Forum at 10 a.m. Wednesday, April 13, in the FVSU Pettigrew Building. At the event, FVSU professor of criminal justice and attorney, Dr. Leroy Miller plans to encourage the community to adopt Hate-Free Zones for the practice of good race relations. Speakers for the two-hour race relations forum include state Sen. Donzella James (D., District 35), Tom Hudson, a member and past president of the Bibb County Board of Education, and attorney Roy Miller, who mounted a personal campaign and succeeded in having the n-word stricken from a major dictionary. The program includes six FVSU students who each will present a two-minute brief about recent cases regarding black Americans and the U.S. criminal justice system. The forum will feature special guest vocalist Theresa Morton, a nationally known gospel recording artist and winner of the Gospel Choice Award, who will set the mood for receiving messages of love. The forum is free and open to the public. For details, contact Miller at (478) 745-2402.